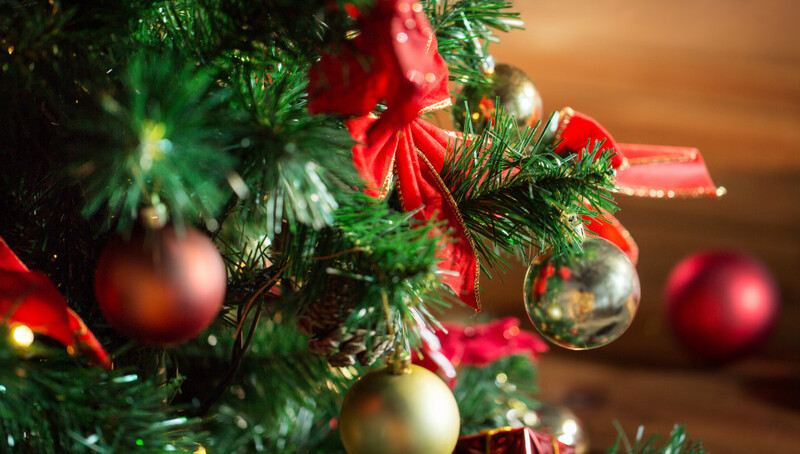 Tis the season for holiday treats, shopping, parties, kisses under the mistletoe, kisses under the disco ball, New Year resolutions and New Year goals both personal and professional. We at Vend Pro are no different. As we look forward to the new year one of the things we are most intrigued by are the changing food trends in the nation, some of which will directly affect our purchasing patterns for 2016. Take a look at what the experts at Sterling Rice Group are saying will be popular this coming year in restaurants, at grocery stores and consequently (in some cases) in your Dallas Fort Worth vending machines. Switchels – This colonial era beverage made with apple cider, vinegar and ginger offers both hydration and refreshment as well as the health benefits that come with apple cider vinegar: kills bacteria, may lower blood sugar, and help with weight loss. If you start looking for switchel beverages look in the same places you find kombucha bevearges. Hawaiian Cuisine – Aloha Spam, musubi rice and poke. Oysters – According to the article “Cutting-edge food trends for 2016” found in the November 2015 issue of Food Business News, “the demand for sustainable seafood has fueled a resurgence of farmed oysters, which filter pollutants from coastal waterways.” And according to Kara Nielsen, culinary director of and trendologist at Sterling-Rice Group because oysters are “easy to eat, [shareable and because] you can doctor them up if you want or have them clean” they’re becoming more and more appealing to the informed diner. 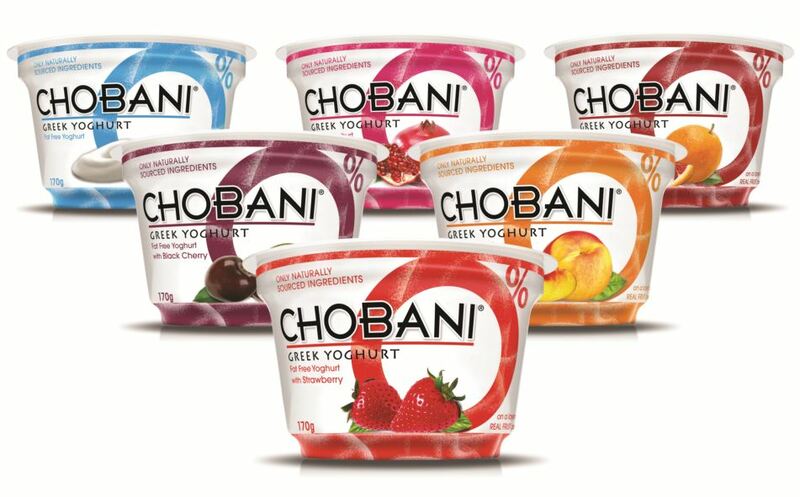 Savory Yogurt – The success of Greek yogurt and a growing understanding of global cuisines is, according to Nielsen, spurring interest in savory yogurts (think olive oil, spices, seeds, vegetables, roasted fruit), bringing new twists to very traditional cuisines. 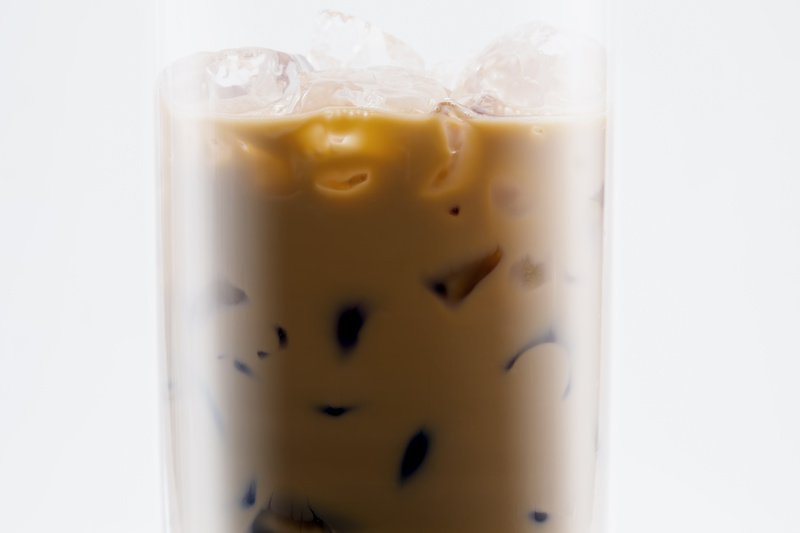 Coffee Creativity – Did someone say cold brew? Cold brew coffee,the process of brewing coffee with cold water over an extended period of time (typically 12-24 hours) has become more than a hipster trend in 2015. In 2016 expect to see it more and more in coffee shops, grocery stores, beers, pretty much everywhere. Sippable Soups – In 2016 expect high-pressure processing to do for soup what it’s done for juice. Porridge – Think oatmeal with new grains, addition nuts and going more savory than sweet. Wondering how this will affect your current Dallas Fort Worth vending program? Don’t be alarmed. We’re still going to keep your favorite, traditional snacks and beverages stocked and we certainly won’t be vending oysters anytime soon but you can expect to see Hawaiian flavors, greek yogurts, cold brew coffee, sippable soups and gourmet oatmeals (if not porridge) in our vending machines and micro markets soon. Call Vend Pro today at (972) 948-3431 for a free no-obligation consultation of your break room needs. What Will Dallas, Fort Worth Consumers Ask for in 2017? Celebrate Valentine’s Day in Dallas, Fort Worth with some Bubbly!